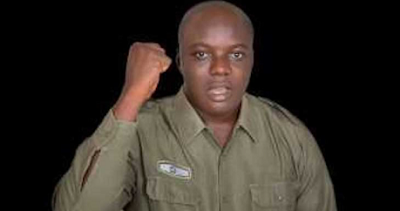 The National Association of Nigerian Students (NANS) has announced the death of a former National President of the association, Mr Dauda Mohammed, aged 38, after a protracted illness. NANS’ President, Comrade Chinonso Obasi, said Mohammed died on Sunday enroute India where he had gone for medical treatment. Obasi said that the mail sent to him by Artemis Group of Hospitals, Delhi, India indicated that Mohammed passed on five minutes before landing at Delhi Airport. So sad.